Quilt Fest 2017! This Thursday through Sunday! 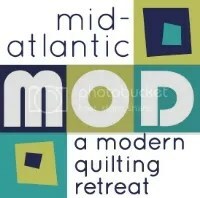 Visit our Special Exhibit: “Modern Quilts presented by the NJMQG” at the Quilt and Sewing Fest of NJ. Our exhibit looks fabulous! While you are there, check out the rest of the show, the other special exhibits, and the vendors.